With the new Deity S Mic 2, I think I may have found the best boom microphone filmmaking in 2018! The price compares to that of a Rode NTG4+ but at $50 cheaper, you get quality preamps, solid build quality, a foam cover and microphone mount to attach to a microphone stand or extendable arm. Yet, a review video is only as strong as its competition so i’ve compared the deity s mic 2 review to the Rode NTG2 which i’ve been using for quite some time now. 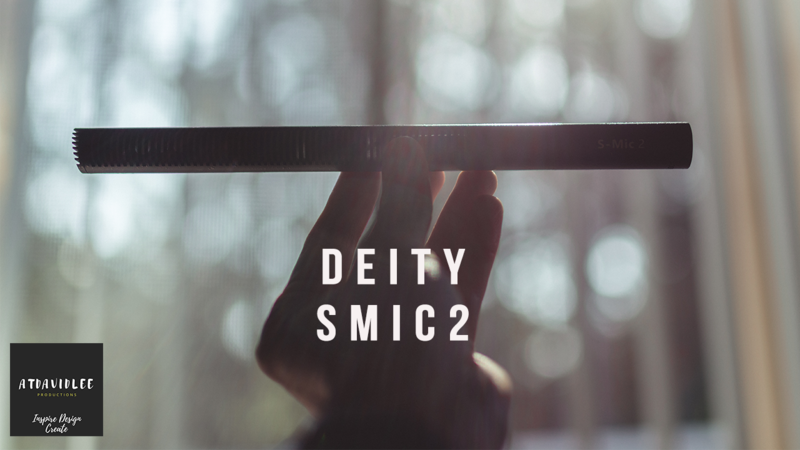 Let me know what you think about the new deity s mic 2 in the comments below. Prev Post: C100 Mark II Worth Buying?? ?